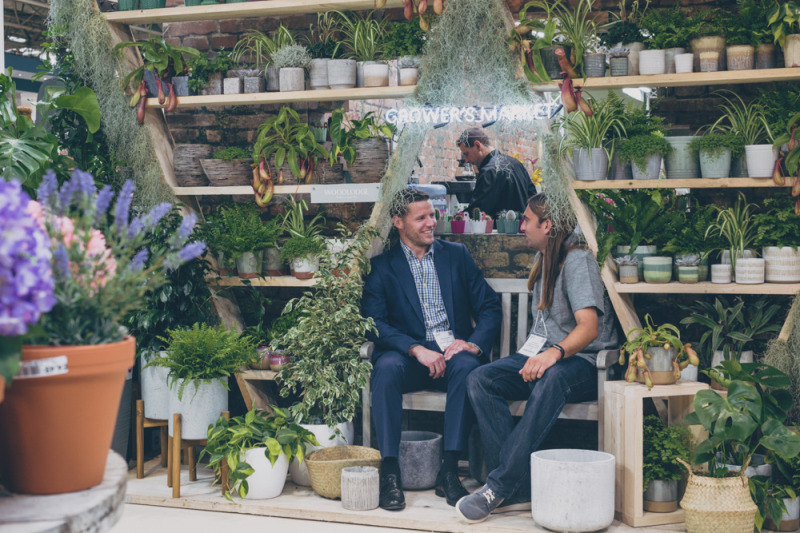 The sustained good weather this summer helped create a buoyant mood at this year’s show, whilst retailers and suppliers waxed lyrical about the uplift they have seen in sales thanks to consumers’ ongoing love of houseplants. 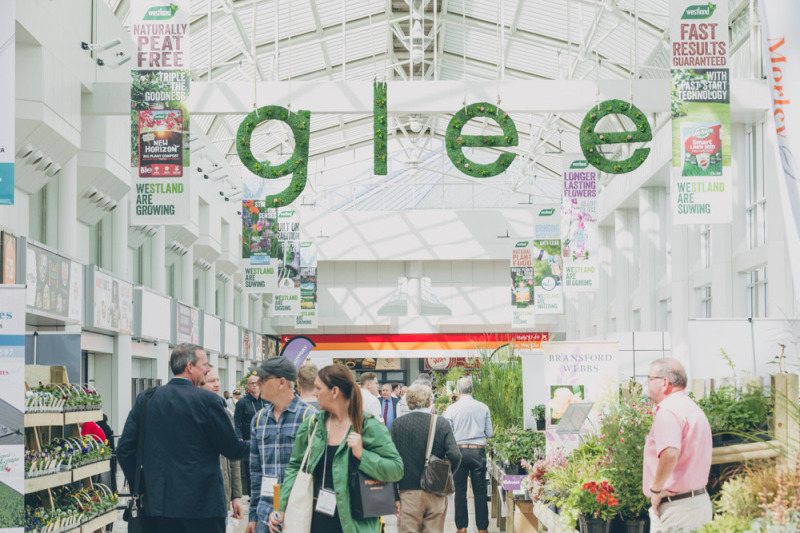 Buyers and exhibitors were extremely positive about the industry’s future at this year’s Glee and were also full of praise for the new-look show. Stands were busy and suppliers and manufacturers were pleased with eth quality of visitors, having seen a number of good calibre buyers and gained strong leads over the three days. Visitors commented on how much bigger this year’s show felt – whether that was due to an increase in the number of suppliers and products on show, with 550-plus exhibitors this year, or because of the new footprint and layout for 2019, which saw the show relocate to halls 6-8 and 19-20 at the NEC this year. Once again, the Retail Lab installation proved incredibly popular. This year the show feature was created by trend forecaster and concept developer Romeo Sommers, who also gave a number of presentations on the main stage and in the ‘Pets at Glee’ section of the show about how trends and opportunities in the industry and how retailers can capitalise on these changes. Amongst the key trends he identified were grow your own, including botanicals and what he described as “houseplant mania”, as well as ‘happy gardening’ – helping to make gardening fun for consumers and “moving away from the whole ‘you’re doing this wrong, you should do it like this’ mentality,” he said. 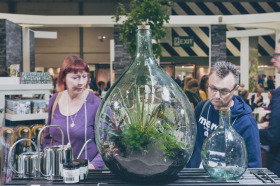 The trend for houseplants shows no signs of abating and is creating further opportunities for suppliers and retailers alike, as it picks up steam and develops to incorporate more plants, different uses and new ways of gardening. An arrray of plants, pots and planters in all shapes and sizes, terrariums and houseplant care products and tools were showcased by exhibitors. Read more in DIY Week’s full Glee review in the October 12 issue. Don't receive the magazine? Subscribe here.